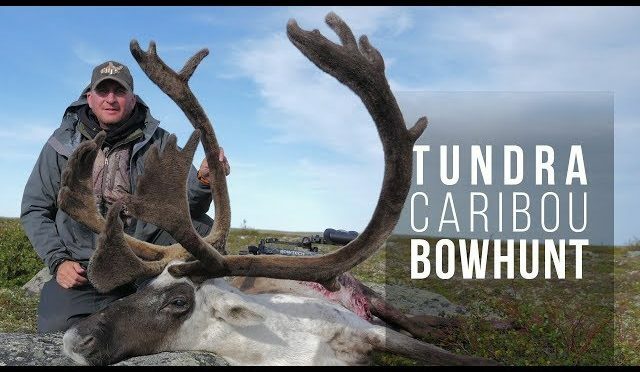 Guy Eastman heads north to the arctic to bowhunt Labrador caribou in Quebec. Bowhunting the tundra with little cover is challenging enough, but the unusually warm weather makes this hunt even more difficult. With a stroke of luck Eastman beats the odds and arrows a respectable velvet caribou bull on this web edition of Eastmans’ Hunting TV.